Psychiatry’s Diagnostic and Statistical Manual‘s pathologizing of grief is but the latest installment of a lamentable tradition in Western civilization aptly chronicled by Philip Fisher in his book, The Vehement Passions(Princeton Univ. Press, 2002): “[T]he twin ideas of Christianity’s eternal life and Stoicism’s nature have for two thousand years … pressed against the legitimacy of mourning and against the strong imagination of personal loss and mortality that grief sets in front of us, not as an idea, but as a profound physical and emotional experience ” (p. 202). “Pain is not pathology,” I wrote in my book, Trauma and Human Existence (Routledge, 2007, p. 10). The traumatizing impact of human finiteness, as disclosed in the loss of a loved one, is not an illness from which one can or should recover. Robert D. Stolorow, Ph.D., Ph.D. is a Founding Faculty Member at the Institute of Contemporary Psychoanalysis, Los Angeles, and at the Institute for the Psychoanalytic Study of Subjectivity, New York City. He is the author of World, Affectivity, Trauma: Heidegger and Post-Cartesian Psychoanalysis (Routledge, 2011) and Trauma and Human Existence: Autobiographical, Psychoanalytic, and Philosophical Reflections (Routledge, 2007) and coauthor of eight other books. He received his Ph.D. in Clinical Psychology from Harvard University in 1970 and his Ph.D. in Philosophy from the University of California at Riverside in 2007. Please sign and share this petition to boycott the DSM5 for its position that significant grief symptoms, common amongst bereaved parents, beyond two weeks can be diagnosed as a mental illness. Let’s send a message to the APA that bereaved parents are not mentally ill, and that the death of a baby/child presents unique circumstances for most families which causes enduring and profound psychological distress which is not mental illness. 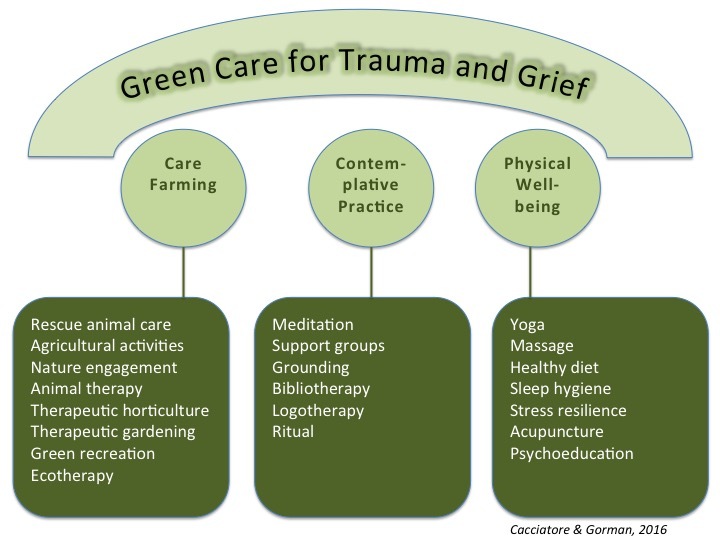 What bereaved parents need is a compassionate community. What this move will do is further abnormalize and mystify society’s already- strained- understanding of a parent’s grief. The MISS Foundation has actively opposed this proposed change in DSM-5 and will continue to do so. 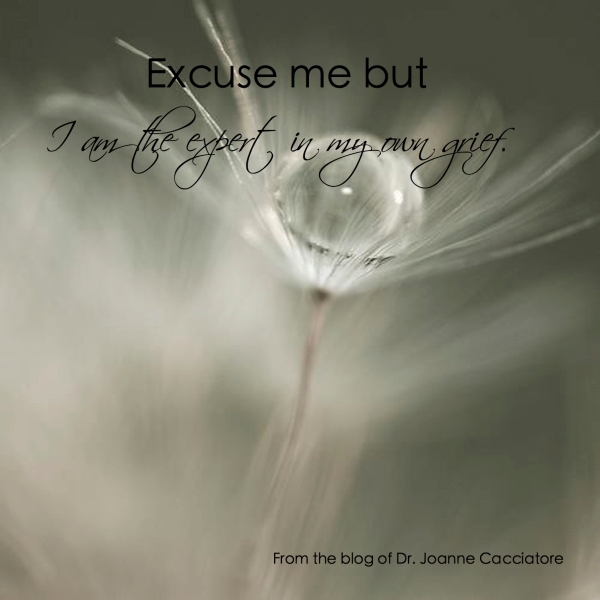 You can read Dr. Joanne Cacciatore’s initial blog post which went viral in March of 2012 on this topic here. The first open letter outlining our concerns sent to the American Psychiatric Association in March can be read here and another letter sent in April can be foundhere. Finally, in October the MISS Foundation issued a formal letter on behalf of the organization and can be viewed here. Finally, many links to research and articles about this issue can be found in this blog entry at the end. We issue a caution to our families: We urge bereaved individuals to be informed about what this change could mean when seeking help from medical and mental health providers usingDSM-5, scheduled to be published next year. Should you have concerns about the quality of medical/mental/emotional care you are being provided, please speak with experts who can help guide you. Get help somewhere, indeed. Click here to get copy of this article in PDF format.